First home buyers have lots to think about as they look to get onto the property ladder, so to ensure that things go smoothly there is some planning that should be done. The key thing is to spend some time to think about what you want or need. Remember that this will be your first home and not necessarily your dream home. Of course the house hunting is the fun part! Yes, it can be frustrating and often the houses that you really like are beyond the budget; however for most people it is an interesting process. You get to view homes that are all different in location, design and layout. You will get lots of advice on what to look fr in a home, but you will probably already have your own ideas. The key is to make a “shopping list” and prioritise your “must have” and “wants” so when you are looking at potential new homes you can easily check which houses are meeting your requirements without being distracted with some features. You will also want to know what the banks will allow you to borrow, but also more importantly what you are comfortable to pay back. You should focus on this just as much as finding the right house – maybe it’s more important! 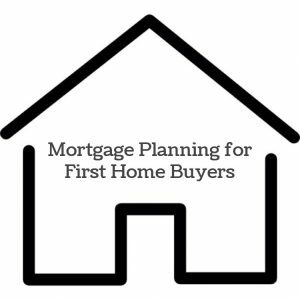 As mortgage brokers we are constantly disappointed at how little thought and research goes into arranging a first home loan. People are so exited about getting their first home that they just accept the home loan that the bank offer them. Often when we get to review the home loans we find that they have been set up wrong or they are being charged an interest rate well above what they could have gotten. For most people their first home loan will be the biggest financial commitment that they have ever made, and therefore its a decision that should not be taken lightly. Most first home buyers will be requiring a large mortgage and should therefore consider the options in some detail. You should not jump at the first mortgage approval that your bank offers you just because you think an approval is all that you are after. Of course you want a loan approval, but you want a well structured loan that suits you … not that suits the bank. You should start your mortgage planning before you start looking at houses. The initial planning is about getting ready and getting pre-approved for finance. Reviewing your income and expenses to assess affordability – you need to be realistic with what your living costs are and what your expectations are for your lifestyle. When you buy your first home there will often be some financial sacrifices and luxuries that you may have to go without, but you want to consider what you can afford and ensure that you can fund those emergency and one-off expenses. A good way to start is by reviewing your current spending habits and we recommend some free software – PocketSmith. Looking at any existing debt and financial commitments – you want to ensure that you have as little “other debt” and can minimise the cost of any existing debt and other financial commitments. We will often look at ways of consolidating any existing debts into loans with more affordable repayments and often with the view that these will be included in the home loan at some point to take advantage of the lower interest rates. Credit card limits can also impact on what the banks will deem you can afford and so often it is a good idea to get rid of credit cards or reduce the limits on them. Looking at the deposit available – of course the bigger the deposit available to you the better. 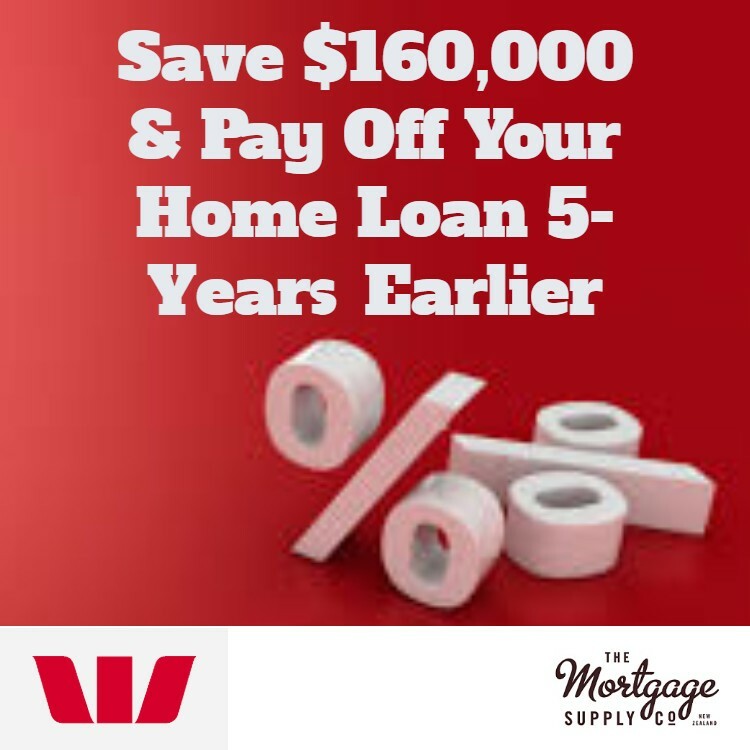 Most first home buyers are going to be accessing their savings for the deposit on their first home including what they have saved in their KiwiSaver plans. 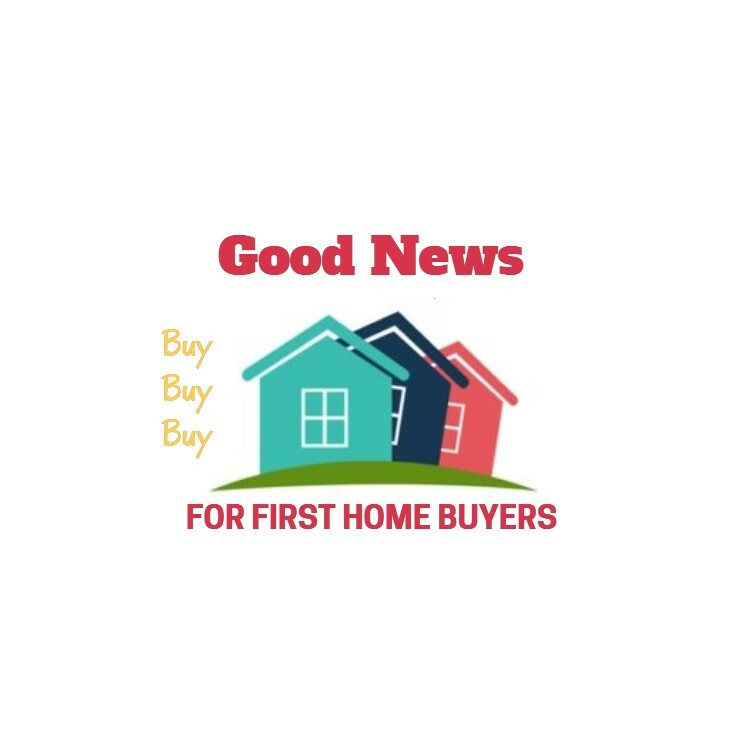 On top of that there may be the ability to access the HomeStart Grant and a lot of first home buyers get some help from family or may be able to sell a vehicle or something to get some extra money towards their deposit. Any mortgage broker or lender will want to know what deposit is available and can also discuss with you options should you be able to source a larger deposit. Getting pre-approved finance for your first home – your mortgage broker can arrange pre-approved finance based on the information provided. This gives you the ability to start looking at new homes with the knowledge that the finance is available to you; albeit there will often be some conditions to the finance so you will want to understand what these conditions are. Having some pre-approved finance does not commit you to that bank or lender as often your mortgage broker may suggest a more appropriate loan once you have found a home and therefore have determined the value of the property and the exact quantum of finance required. Those are the key things to do before you start looking for a new home. Once you start looking and have found a potential new home then the next part of the mortgage planning takes place. 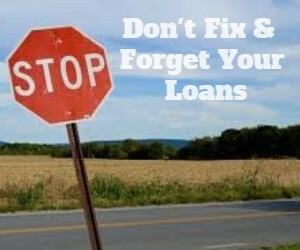 This is the conformation and planning of the actual loans that you will be paying off. Confirming how much you need – you might not want to use all of your deposit, especially if the new home has some work that needs doing or if there are some changes that you want to make. to have a small revolving credit facility which is at the floating interest rate but which allows you to pay off your loan at your own pace – typically faster and therefore you save a lot of money. to split your fixed rate loans into two or more loans with different fixed rate terms – to avoid all of your lending ever coming off a fixed rate at the same time and to offer more flexibility should you want to pay lump-sums or increase your repayments. Get the lowest interest rates – this is important as the less that you pay on interest, the more you are paying off the loan principal. 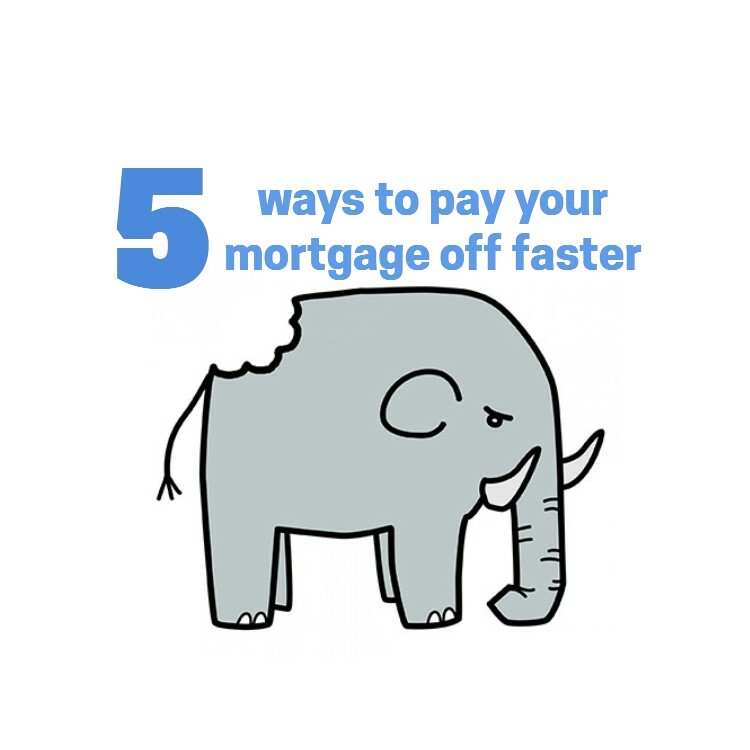 ; hence can pay the mortgage off faster. You cannot always get the lowest rate on any specific day as the banks are always changing the rates that they offer and it would be very unusual to get any bank offering the lowest home loan rates on all of the loan terms that you want. Even if there was a bank offering that today, the changes the same bank would be offering the lowest rates next year of the year after is unlikely. 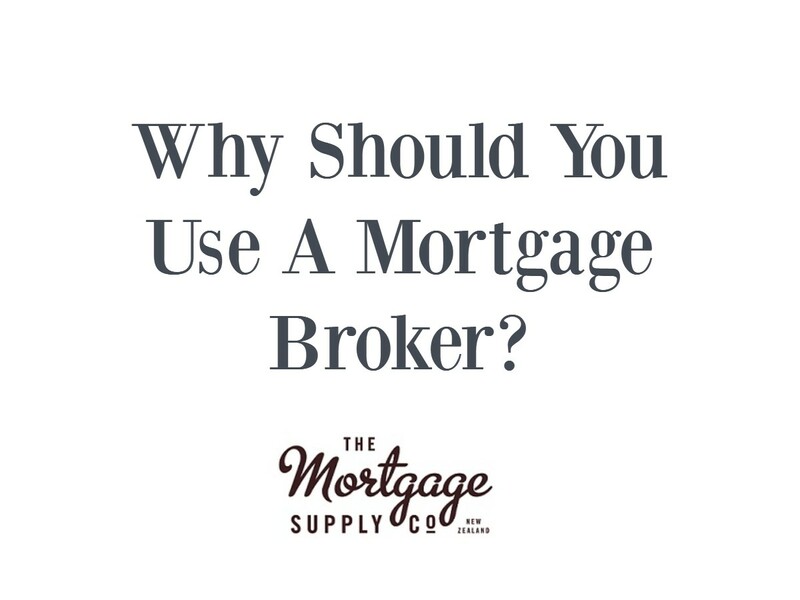 The key is to consistently get competitive home loan rates and that is why you should always get your mortgage broker to negotiate or check your home loan rates. A mortgage is a large financial commitment and it’s a long-term commitment. If you look at what you will pay over the full term of your mortgage you will be shocked, but if you look at what you can save if you have a plan and stick to it you will be even more shocked. You can literally saves thousands and thousands of dollars if you have a plan and stick to it. So why do so many people forget the plan? For any plan to work you need to remain focused and sometimes it’s easy to get distracted and lose focus on what you are trying to achieve. 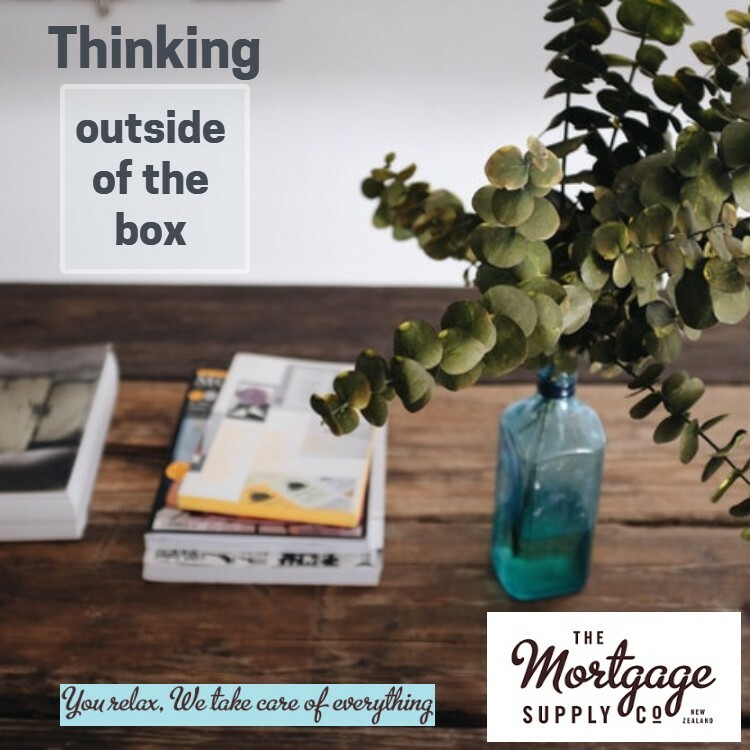 There is the constant temptation to pay less on your mortgage so you can spend more on the “fun things” in life, and then there are the people that will suggest a “better way” and you may be ready for a change in the hope that it will work better. 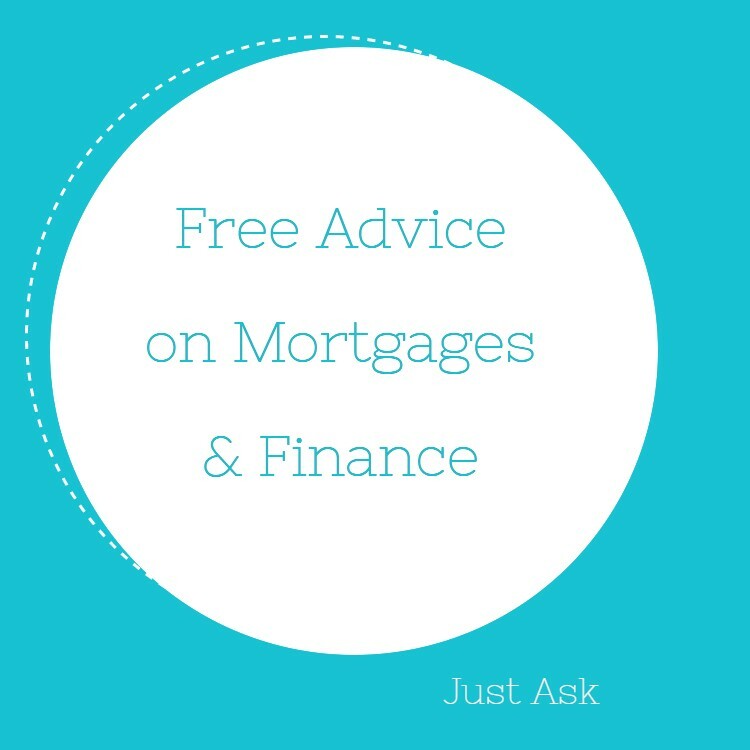 There are lots of reasons to go off plan, but if you review your mortgage annually with your mortgage broker they will help keep you on plan. Do You Plan To Buy Your First Home In 2018? Sometimes We All Might Need Advice - Do You? Sometimes We All Might Need Advice – Do You?